Going on a honeymoon is a perfect way to mark the beginning of a new life. It is one of the most memorable and noteworthy time that a couple is going to spend with each other. Therefore, it becomes necessary to choose a destination that will make the quality time that you spend with your better half even more special. 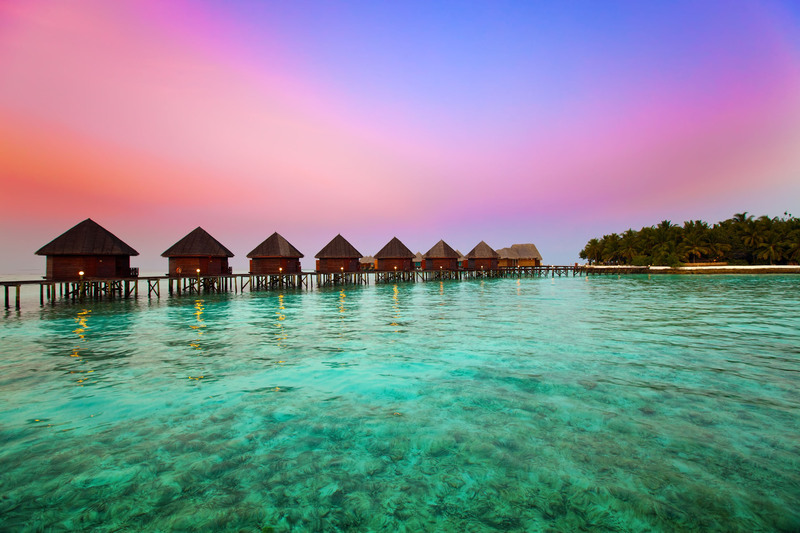 Asia is not only the largest continent but is also home to some of the most exotic honeymoon destinations in the World. So, if you are looking to honeymoon in Asia, then you must visit any of the 10 honeymoon destinations that are mentioned in this article. Fiji is among those destinations that are always under the radar of newlyweds all around the World. It is an archipelago of 333 islands where every island will provide you with an experience of its own. While on a honeymoon in Fiji you will be able to experience pristine and breathtaking natural beauty that you will cherish for the rest of your life. You will be able to find luxurious honeymoon resorts all over the island nation that are enough to make your time that you spend in the country a memorable one. Thailand is home to one of the most picturesque Islands in the World. It provides one of the best infrastructures to the tourists that visit the country from all over the globe. Among all the beautiful islands in Thailand, Koh Samui has some of the stunning beaches that are surrounded by swaying palm trees and turquoise blue water. If you want to spend your time with your loved one in seclusion then there is no better place than Koh Lipe which is a small and gorgeous island. If you are looking for a relaxed atmosphere and perfect climate then look no further than Bali in Indonesia. It is among the top honeymoon spots in the World due to its awesome natural attractions. There are a number of private beaches where you can book a romantic beach villa that is surrounded all around by the green rainforests. Bali is a perfect combination of forests, lakes, beaches, volcanoes and numerous shopping options. Turkey is a beautiful honeymoon destination that falls in the middle of West Asia and East Europe. The country is a perfect cultural mix of the Greek, Persian, Ottoman and the Byzantine empires which will be a great cultural experience for the honeymooners. The turquoise blue waters, remarkable historical sites, colorful bazaars and the stunning landscapes are what makes Turkey so great. All in all the country is an amazing mix of natural beauty and culture that will make your honeymoon a perfect one. Hong Kong is regarded as one of the most colorful and vivacious countries in Asia due to its cityscape and lifestyle. There are several islands that are situated all over Hong Kong which are not too far from each other. The Nan Lian garden is a must visit place if you want to witness the amazing flowers from all over the World. The view at the Victoria peak and the incredible star light show are such experiences that you as a couple are not going to forget for the rest of your life. Sri Lanka is a small island nation which is located on the southern coast of India. It often gets sidelined as most of the attention is taken by its neighbor in the north. However, the island nation Sri Lanka is the best destination for all those couples who are looking for a budget gateway in Asia. All over Sri Lanka, you will be able to find wonderful beaches, expansive wildlife, rainforests that make it a rejuvenating and cherished honeymoon destination. 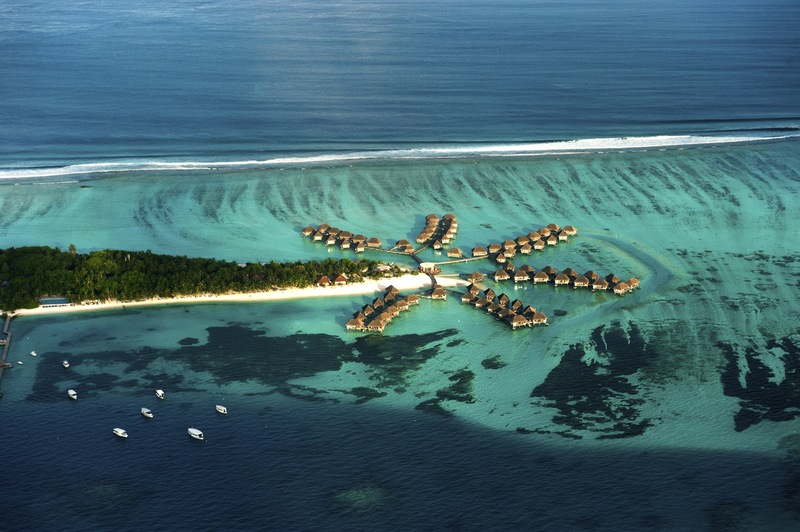 Maldives is an island nation that is among the smallest countries in terms of land mass and population. However, this doesn’t mean that it is not able to accommodate a large number of annual tourists that travel to this amazing country. Maldives is an incredible island beauty and will enable the couple to spend their time in the honeymoon resorts and the floating bungalows. These resorts are situated on some of the bluest waters that will make you fall in love with the place. Malaysia is another budget honeymoon destination in Asia that is quite famous among the honeymooners from all over the World. Two things that set the country apart from other Asian countries are, Borneo, which is an island in Malaysia and is shared with Brunei and Indonesia and the Malaysian Peninsula that is an incredible mix of Malay, Indian and Chinese flavors. One of the main attractions of the country are the Petronas Twin towers that are the tallest twin tower in the World. Taiwan is a beautiful small island in Asia and is an attractive honeymoon destination for newlyweds. The country has some of the dramatic mountain landscapes, hot spring resorts and modern cities that make Taiwan quite magnificent. Taiwan will offer a lot to couples that love to shop and enjoy street food. The Yushan Peaks are best for the adventure lovers who love hiking and trekking. You can also bask and relax in the trails of Toroko George under the Sun beside your loved one. Singapore will provide a perfect combination of luxury and romance on your honeymoon. The Marina Bay, botanical gardens, and the Sungei Buloh wetland are among the top most attractions in the country. Singapore is a paradise for all those couples who love to shop. Along with this, the delectable foods that are influenced by Chinese Arab and Indian Flavors are enough to make your mouth water. The warmth and the hospitality offered by the country is the reason behind the growing number of tourists every year. So, above are the names of the top 10 honeymoon destinations that are worth considering in Asia. All these destinations are unique and amazing in their own way. Depending on what are your expectations or what all experiences you want to garner you can choose any of them for your honeymoon.